We are your one stop shop for all your electrical repair and electrical wiring needs in the Dallas Fort Worth metroplex. 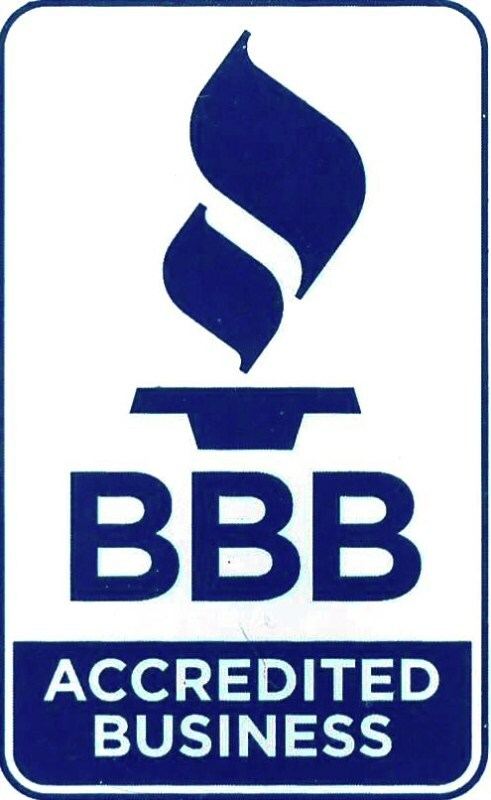 We service both home/residential and commercial accounts and have hundreds of satisfied customers across North Texas and over 30+ years of experience. Get started today by calling us directly at 972-979-1091 for more info on all electric needs! Serving DFW: electricians Dallas, electrical repair Dallas, electricians Mesquite, master electrician Dallas, ceiling fans installation Dallas, electricians near Grand Prarie, electricians of North Dallas, electricians around Arlington TX, electrician Little Elm, electrician Highland Park, commercial electricians Dallas and more. Call today if your city isn't listed.